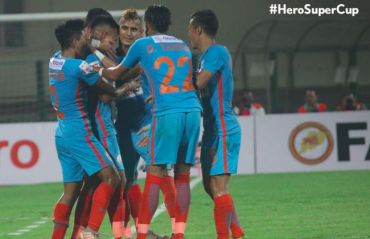 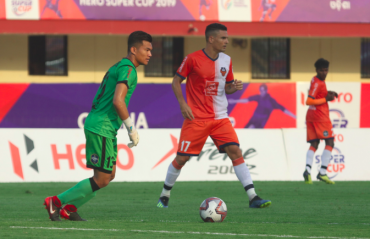 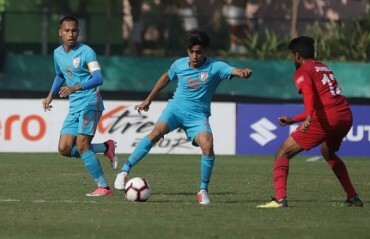 FC Goa booked their spot in the quarter-finals of the 2019 Hero Super Cup after a comfortably 3-0 victory over Hero I-League side Indian Arrows at the Kalinga Stadium in Bhubaneswar on Saturday. 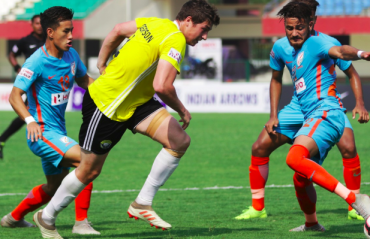 Real Kashmir FC were able to maintain their unbeaten record on the road as they stole a crucial point against Indian Arrows following the 2-2 draw at the Kalinga Stadium in Bhubaneswar today. 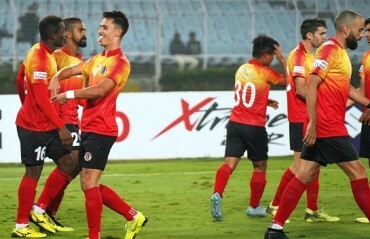 A Jamie Santos Colado strike in the second half was enough to get the job done for Quess East Bengal against Indian Arrows at Vivekananda Yuba Bharati Krirangan (VYBK) as the ‘Red & Golds’ climbed to second on the table after 12 games, five shy of leaders Chennai. 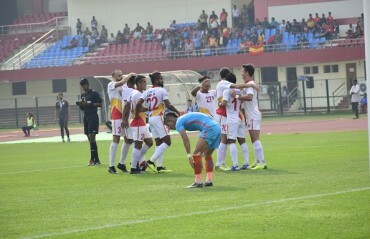 Quess East Bengal won a hard-fought game defeating the young Indian Arrows 1-2 in the 60th game of the 12th Hero I-League at the Kalinga Stadium, Bhubaneswar today.